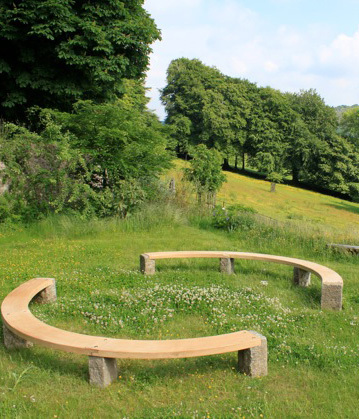 The Dartmoor Bench company was set up by Henry Brudenell-Bruce to provide high quality outdoor seating using local sustainable materials. All too often tropical hardwoods are used for outdoor furniture, with a high environmental impact, we want to reverse this trend, by producing quality hand crafted benches using the best local materials. 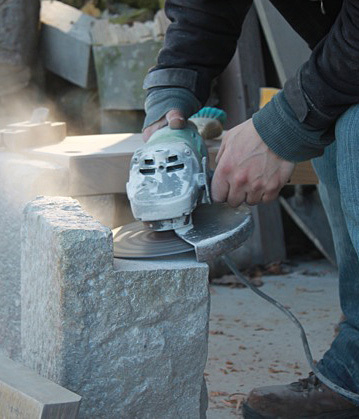 Combining reclaimed granite and English Oak we have selected two of nature’s most enduring materials, so that chemical treatments and preservatives are unnecessary. 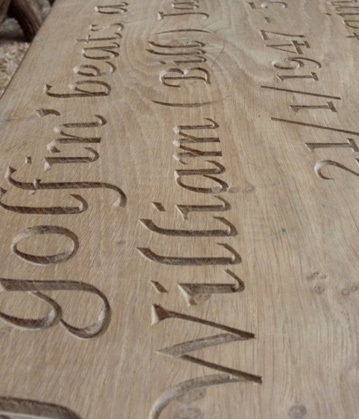 English Oak has been the craftsman’s material of choice for many centuries and our countryside is full of examples of its use, through timber buildings, fencing materials, gates and of course furniture. 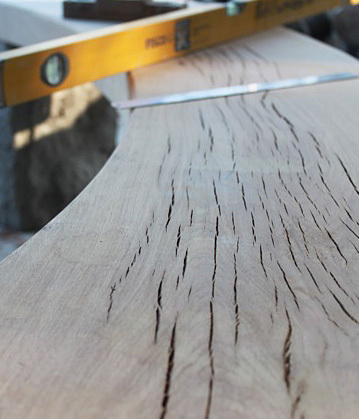 The naturally occurring tannins in heartwood oak ensure resistance to insects and the weather. In keeping with the ethos of our company we have designed our benches to blend seamlessly with the environment in which they are placed, whether it be urban, garden or moorland. The idea is that they are something that you stumble upon rather than being a focal point in themselves. Made to order these benches can be made to any length.